For more than 75 years, Batman has come in many different shapes and sizes. He is undoubtedly one of the most popular and recognisable characters in all of fiction. Since the beginning, the caped crusader has been reimagined, relaunched, and rebooted dozens of times, sometimes to the disheartenment of fans. Countless alternate versions of Batman have cropped up over the years, here are a few of the more interesting ones. After monitoring the activities of Earth 1’s Batman, the scientist Tlano decides to become Batman on his own planet Zur-En-Arrh. Batman of Zur-En-Arrh was a much more violent persona of Batman, using bats, pipes and homemade explosives to defeat enemies. 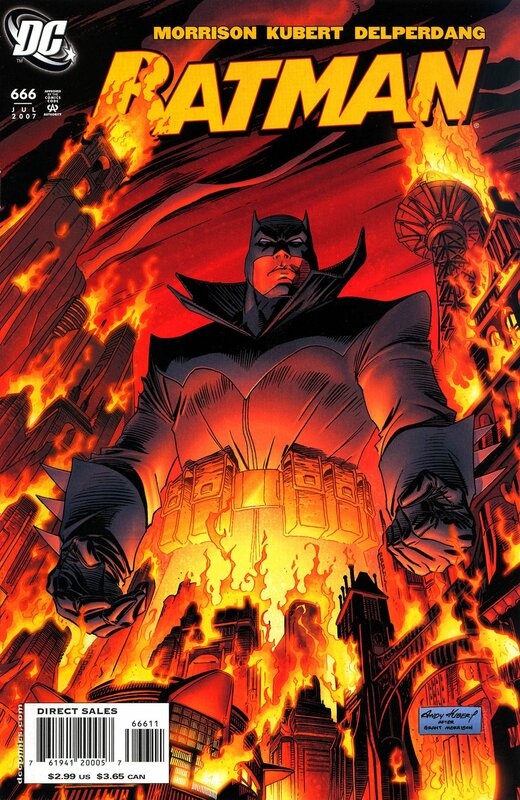 He also used a device called the Bat-Radia which allowed him to control the security systems of Arkham Asylum. The character first appeared in Batman #113 (February 1958), in a story titled Batman – The Superman of Planet-X. 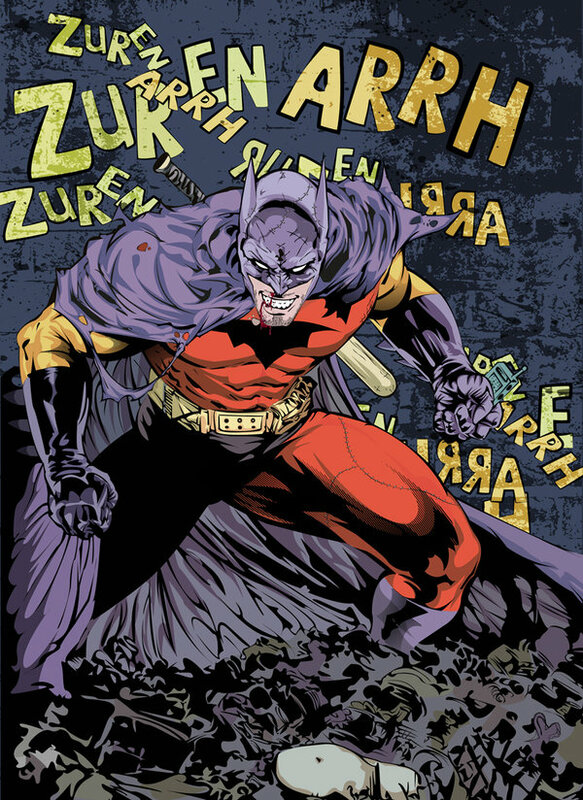 Unlike Earth’s Batman, who dresses in blacks and greys in order to hide in the shadows, Zur-En-Arrh’s costume is bright and colourful in order to attract his enemies to him. 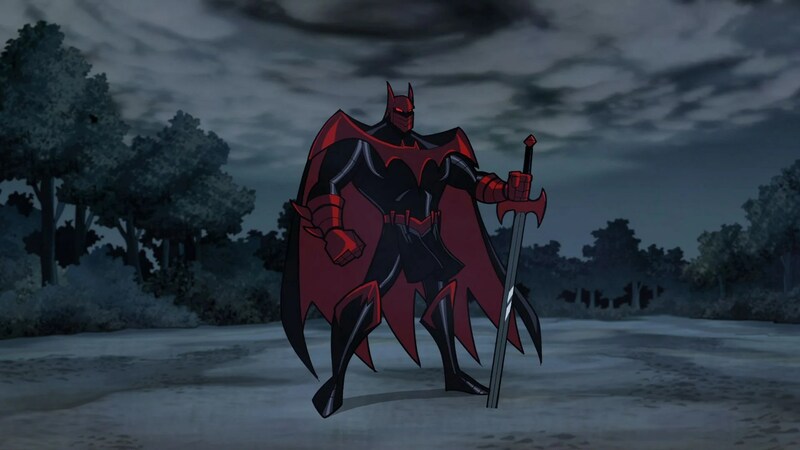 Kevin Conroy voiced a version of the character in Batman: The Brave and the Bold. Azrael first appeared in Batman: Sword of Azrael as Jean-Paul Valley, a genetically altered human with animal DNA. Coming from a long line of assassins, Valley discovers that he is next in line to take up the mantle of Azrael for a 500-year old religious sect called the Order of St. Dumas who have been controlling his whole life. On his very first night as the crimefighter, he meets Batman and Alfred. It’s not long after that he becomes a part of their lives and even takes up the role of Batman when Bruce Wayne’s back is broken by Bane. Like Batman, Azrael was skilled in hand-to-hand combat. 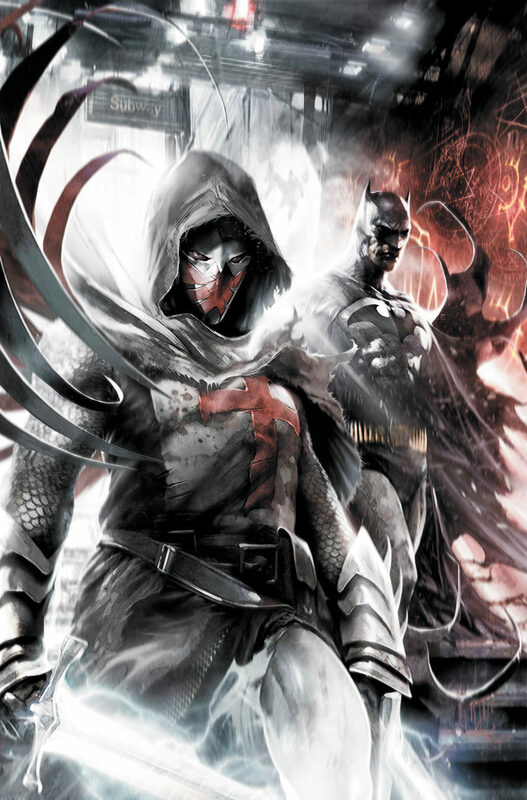 Batman has even asserted that were it not for his mental illness, Azrael could have become a better fighter than him. Terry McGinnis is probably the most popular Batman apart from Bruce Wayne. He is a reformed juvenile delinquent who has a run-in with a much older Bruce Wayne while being chased by the Jokerz. After discovering the secret passage to the Batcave, Terry returns and steals the latest high-tech Batman suit in order to avenge his murdered father. 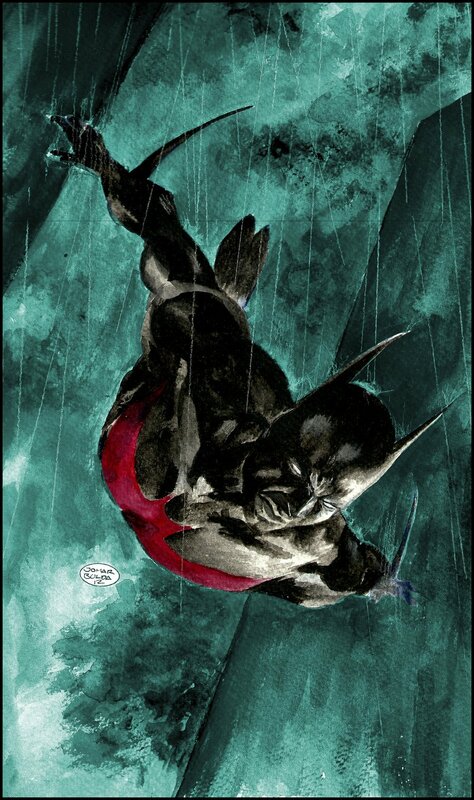 Under Wayne’s guidance, he becomes Batman Beyond. Also known as Batman of the Future, he fires Batarangs from his wrists, flies, and has the ability to camouflage himself. 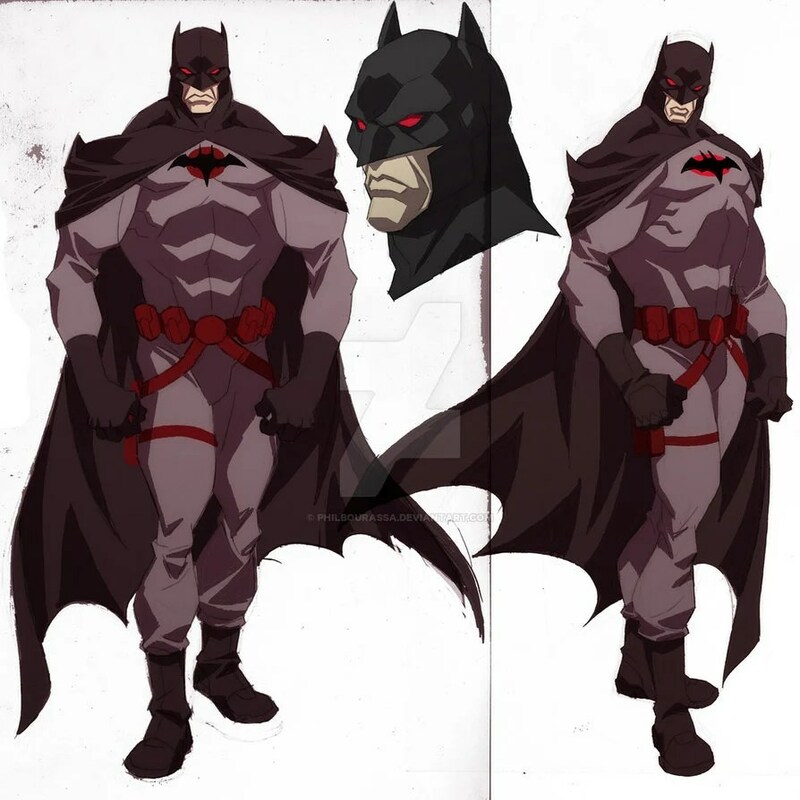 In an alternate reality (the timeline of Flashpoint Paradox), Thomas Wayne, the father of Bruce Wayne, lives on as a merciless version of Batman who isn’t afraid to use a gun. In this universe, Bruce ends up dying instead of his parents. His mother, Martha Wayne, becomes the Joker. In another alternate universe, Germany won World War II and gave birth to an alternate version of the Justice League of America called the JLAxis. In this universe, there is a Nazi version of Batman, also known as Leatherwing, who was created by Hitler to protect himself. Of course, Leatherwing is more ruthless and he is also a racist who believes the weak must be weeded out from humanity. 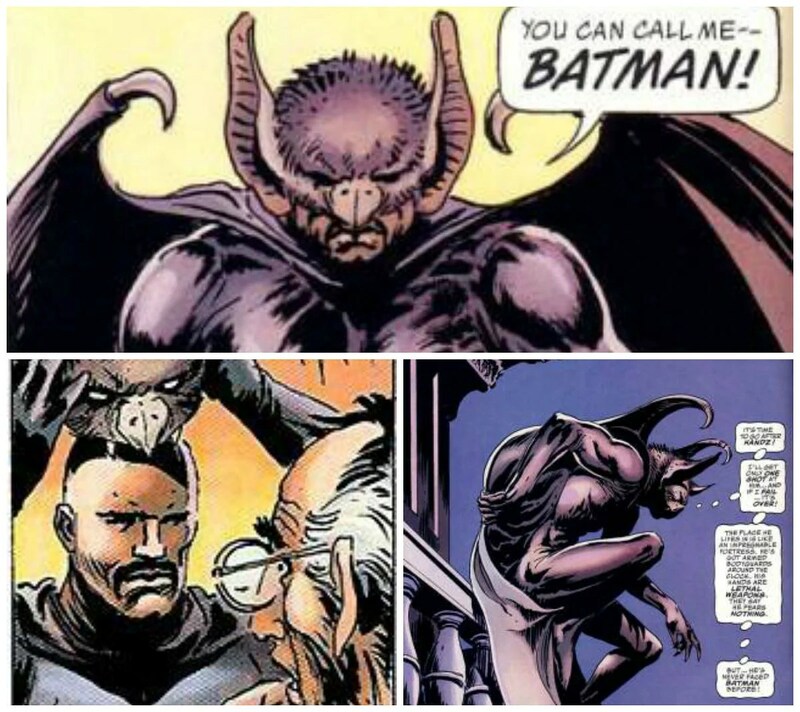 Owlman is the intended reverse counterpart of Batman (as owls are known to prey on bats). He first appeared in Justice League of America #29. His powers sometimes include being able to see in the dark and mind control. 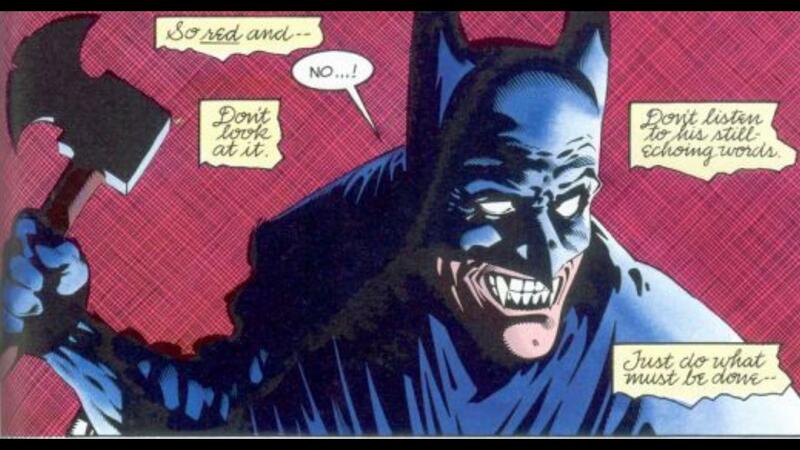 In one universe, Thomas Wayne, Jr., Bruce’s brother, is Owlman. In another, he becomes Owlman after Alfred, his butler, murders his family. And in another completely different universe, Alfred Pennyworth is Owlman. The character has appeared many times over the years in different shapes and forms. 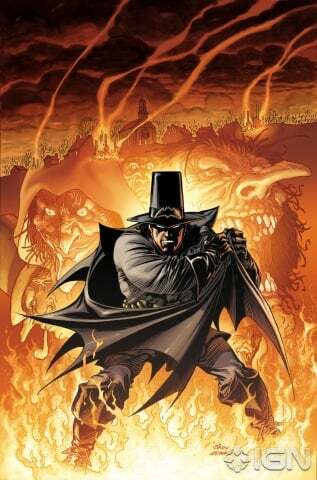 Gotham by Gaslight features Batman in 1889, fighting Jack the Ripper in Gotham City. Basically, it’s a steampunk Batman that hunts down the famous serial killer. 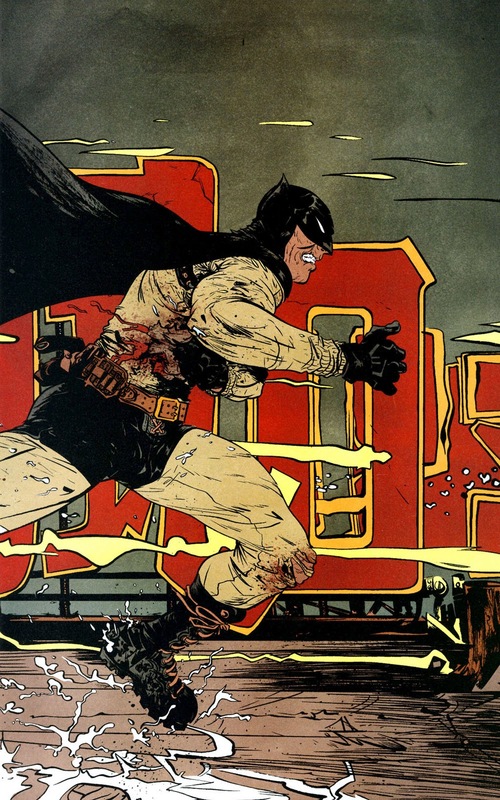 It’s probably one of the earliest Elseworld stories for The Dark Knight. What would happen if Kal-El’s ship landed in Ukraine instead of Smallville? 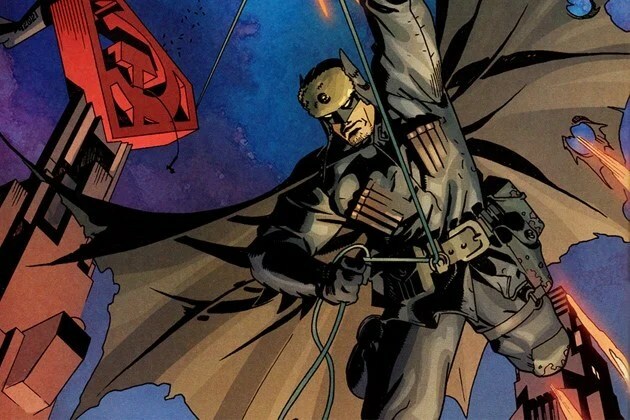 Red Son explores this possibility and gives us a Batman who is a freedom fighter. Batmankoff is labelled a terrorist by the government and is hunted down by police and Superman. He is hell-bent to bring down the Communist Party. Batmankoff is trained in every martial art known to man (even the death touch) and has mastered every weapon known to man. It’s the future, the year 2039 to be exact, and Gotham is still crime-ridden and the police are in search of a vigilante called Batman. It’s uncertain whether this is Bruce Wayne or someone else who has taken up the mantle. He also has a black teenager as a sidekick named Robin. Captain Gordon, the grandson of the original Commissioner, is trying to track down the Dark Knight in order to question him about the murder of a federal agent. 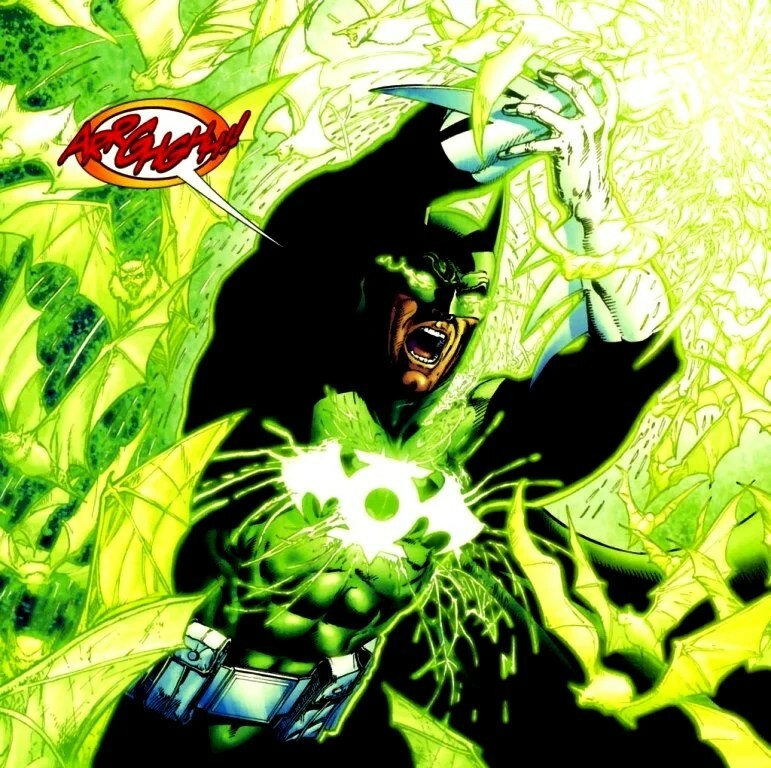 In the Elseworlds story Batman: In Darkest Knight, Bruce Wayne becomes the Green Lantern instead of Hal Jordan. The dying Green Lantern Abin Sur crash lands on Wayne Manor and gives Bruce his power ring. Bruce hides the ship in the Batcave beneath his home and starts fighting crime. This version of Batman has the same powers as Green Lantern, including flight. 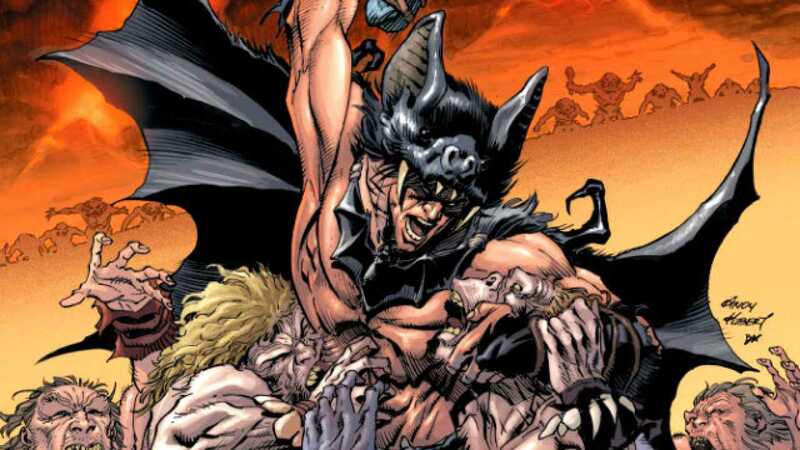 The Batman of Earth-43 version of Batman sees the character transform into a Vampire, complete with fangs and a coffin. It even results in the bloodthirsty Batman killing Joker with a deadly bite, breaking his neck and drinking his blood. In this future, Damian Wayne has taken over as Batman after he is killed. Damian develops supernatural powers and is willing to kill in order to protect Gotham. He also has a cat named Alfred. In 2001 Stan Lee took a stab at creating his own alternate Batman in Just Imagine: Batman. In this reimagined universe, Wayne Williams is Batman. With a completely different origin story, which includes being framed for a murder, going to prison and becoming a wrestler, he goes after his father’s killer, Handz. Sent back in time by Darkseid, Bruce Wayne wakes up in another time in history. 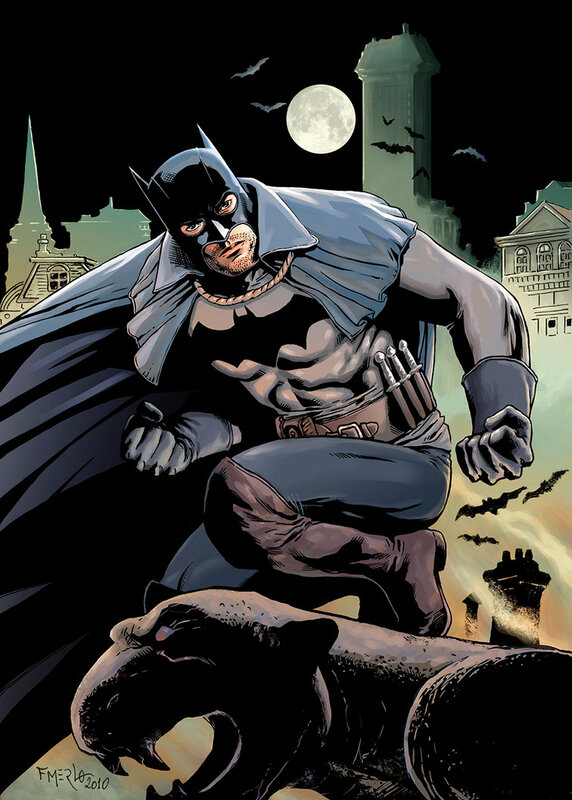 Using his utility belt and donning the pelt of a giant bat, Batman fights off savages. Sometime in the ’90s DC and Marvel thought it would be a good idea to merge their characters under the Amalgam Universe. 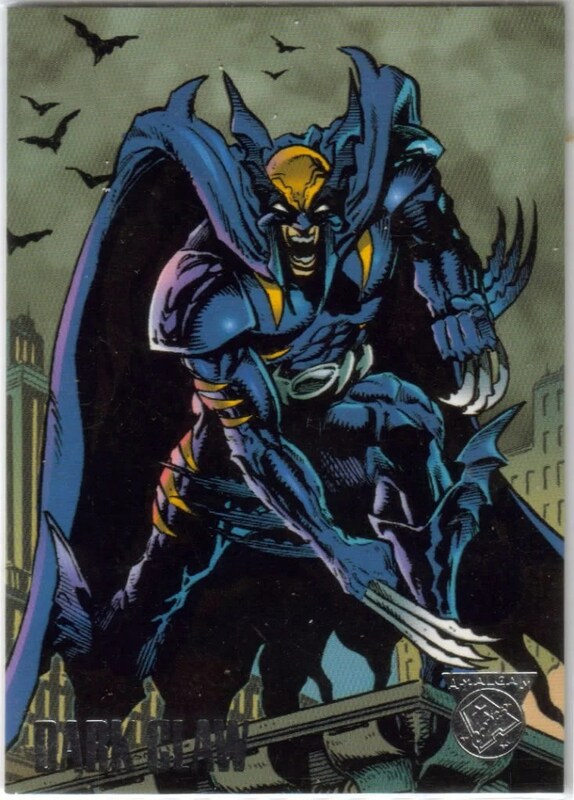 This saw Batman merge with Wolverine to become Dark Claw. After witnessing the death of his parents, Logan Wayne joins the Weapon X project and has adamantium bonded to his bones. In another age, Sir William, a Knight of the Round Table, protects London as Batman. Under the spell of Morgan La Fey he attempts to kill King Arthur. Unsuccessful, he is trapped by Merlin in his castle until he has atoned for his deeds. Soon he discovers the ability to transport himself into a special armoured suit and leave the castle. 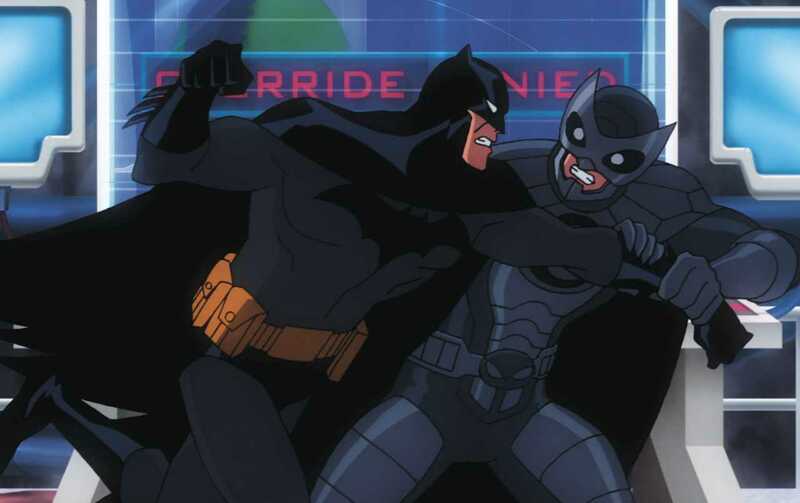 In Batman: The Return of Bruce Wayne, Batman is sent back into time by Darkseid. One of the four eras he lands up in is the Puritan times. Now going under the name Mordecai, he joins his ancestor Nathaniel Wayne in helping people who are falsely accused of being witches. 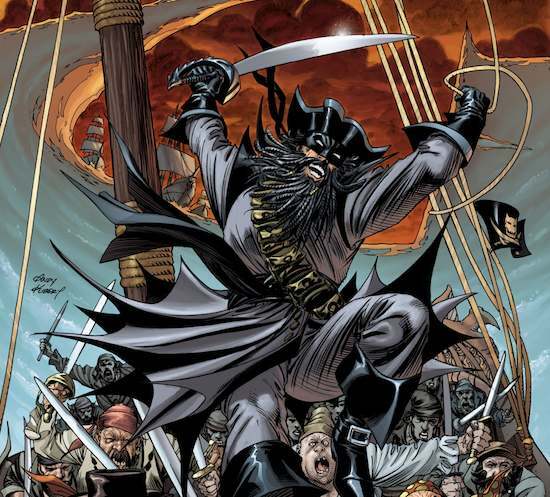 After appearing as Mordecai, Batman is transported again to another era where he becomes Pirate Batman, the captain of the Flying Fox. He is employed by King James II of England to pillage rivalling countries’ ships. 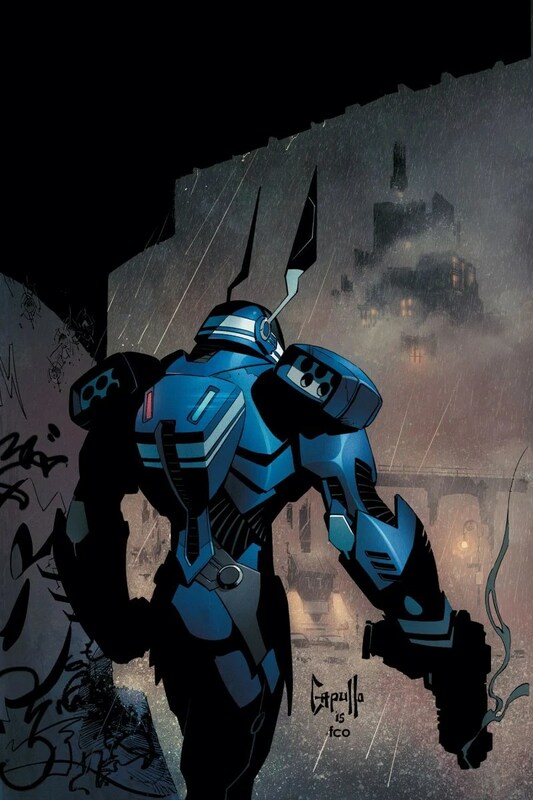 Scott Snyder and Greg Capullo’s Robobat-bunny replaced Batman in Batman #41. The nano-carbon character seems to be a nod to ’80s Robocop.